Many businesses have a Google Analytics account, but rarely look at it & certainly don’t take action on what it could be telling them. By understanding how your website is performing you can improve its performance to bring you more business. 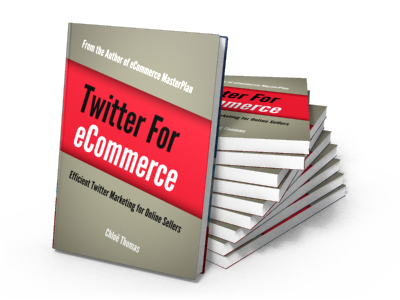 You can also use the information from Google Analytics to influence your wider business. You can see what people are interested in & where traffic is coming from & use that to sculpt your future marketing activity. This half-day workshop is designed to show you how Google Analytics can be put to work for your business. During the workshop you can work on & explore your own Google Analytics account – so you’ll leave ready to go! 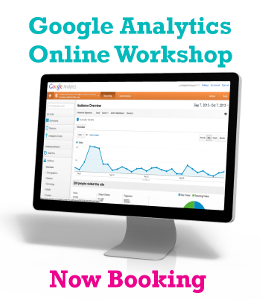 The workshop is designed for anyone who wants to understand Google Analytics, and use it to drive their business. The above is only available as a training course / workshop that’s bespoke to your business – if you’d like to discuss this please contact us.